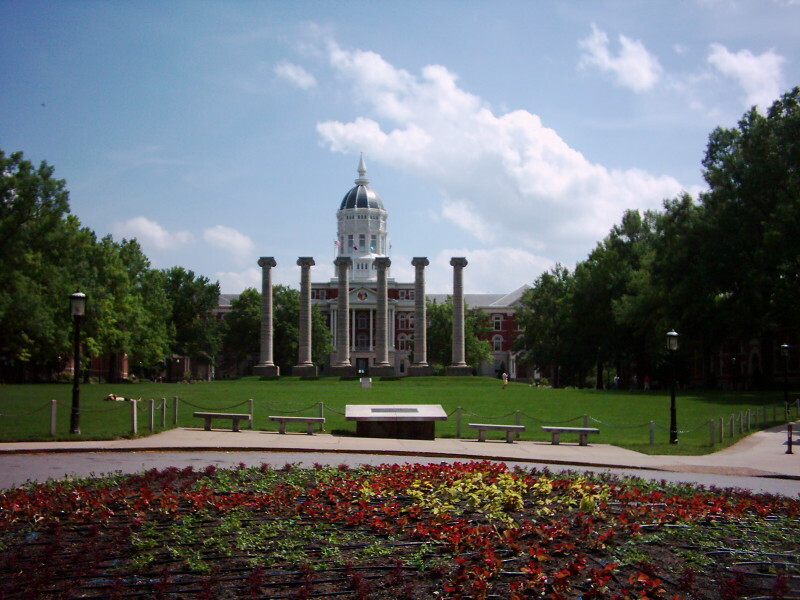 Are you interested in increasing your company’s lab product sales at the University of Missouri, Columbia? We invite you to join us at this $237 million research marketplace at the upcoming BioResearch Product Faire on March 30th, 2017. UMO was awarded a grant by the NSF to fund a study of corn's root growth in drought conditions to help solve world hunger. The Department of Molecular Microbiology and Immunology received two grants from the NIH to continue studying subtypes of HIV that are resistant to current drugs. The NIH recently awarded a four-year grant towards research on integrated prediction and validation of protein structures. Researchers at the University of Missouri need new tools and technologies and have a budget to purchase lab products and services you have to offer. Call us today or visit the link below to reserve your exhibit space at Missouri’s largest and most comprehensive university and receive priority placement at this event.